Views! Views! Views! 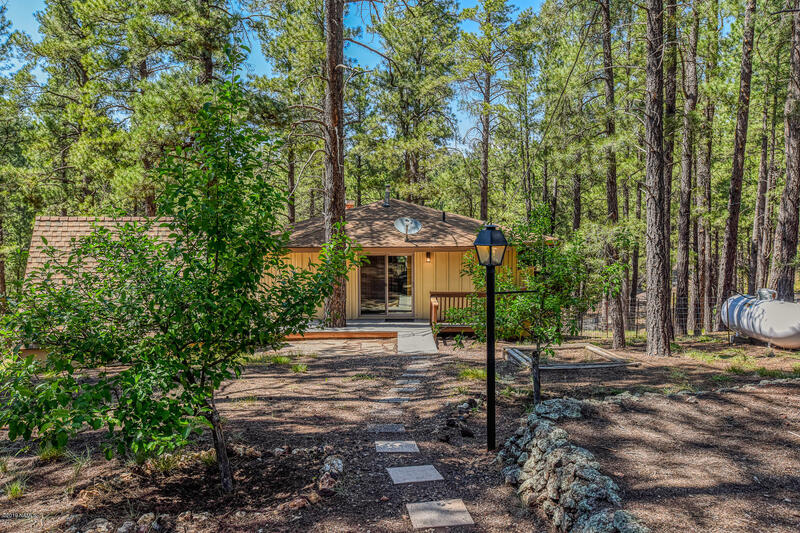 Inquire today about this amazing canyon view property situated on over a half acre lot. With T&G ceilings, updated kitchen countertops and cabinets, bamboo flooring throughout, trex decking, and fresh paint this property is sure to impress. Located on a quite cul de sac with direct access to hiking trails!